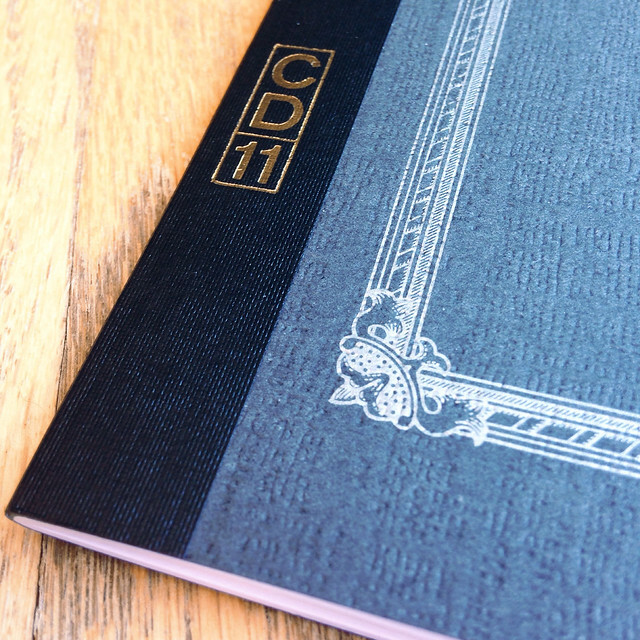 Last week, I reviewed the super-posh Apica Premium C.D. A5 Notebook. While preparing for that review, I searched my stash and found, these smaller (and slightly less posh) Apica Notebooks and decided to give them away. In it to win it? Leave a comment below. All Kinds of Disclaimers and Stuff: Your entry must be received by July 16. Winner need not be present to win (please don’t come to my house, that would just be weird). Open to entrants with mailing addresses in the US and Canada. 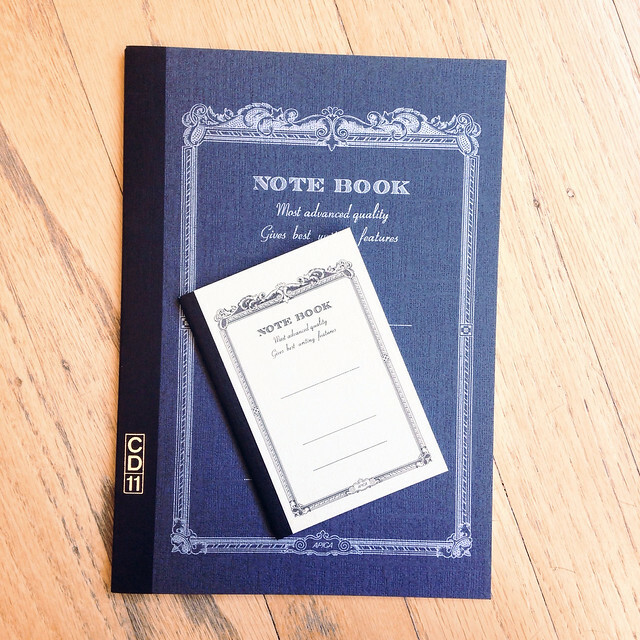 I bought and paid for these notebooks. This entry was posted in GIVEAWAYS AND CONTESTS, PAPER and tagged apica by Christine (Pentulant). Bookmark the permalink. Cool, been drying to try these out! I always carry a wee notebook along with a Field Notes sized book. I favor the Cd11 size for logbooks and journals, thanks for the chance.